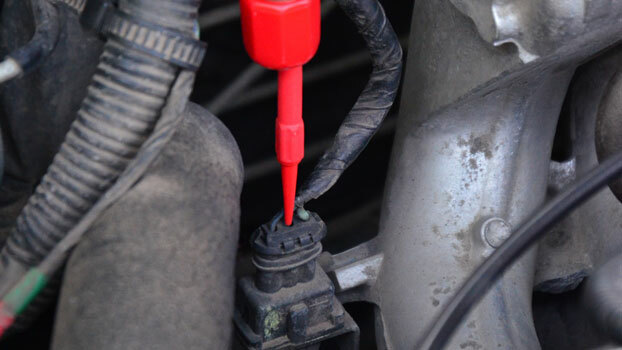 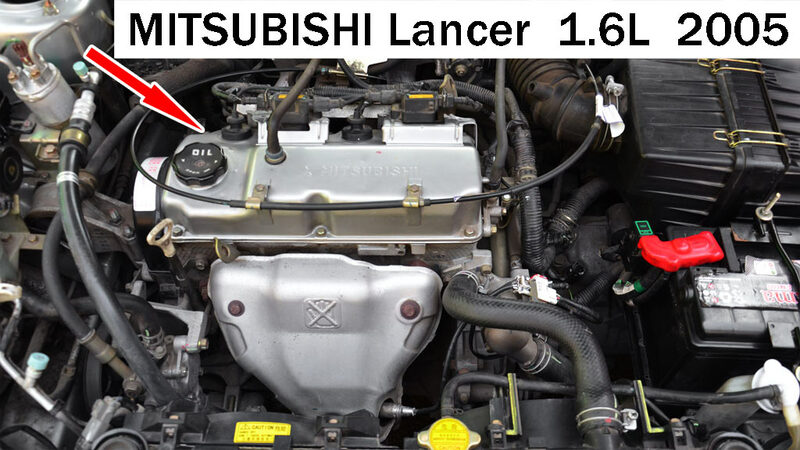 Typical location of the knock sensor. 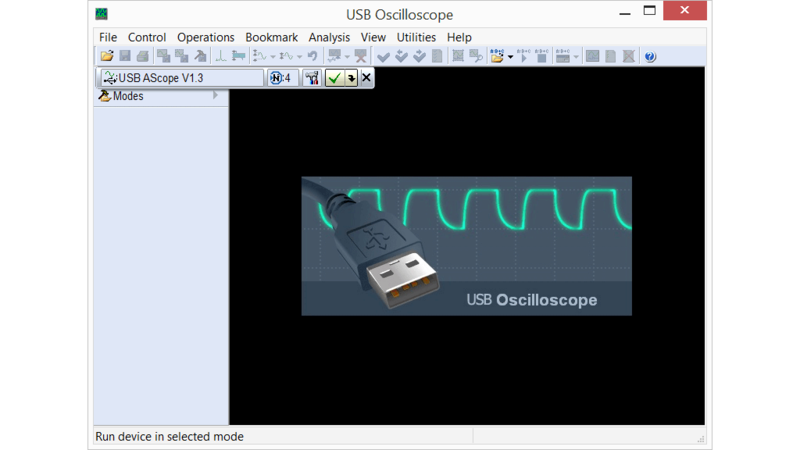 Setting the USB Autoscope IV to 1-channel mode. 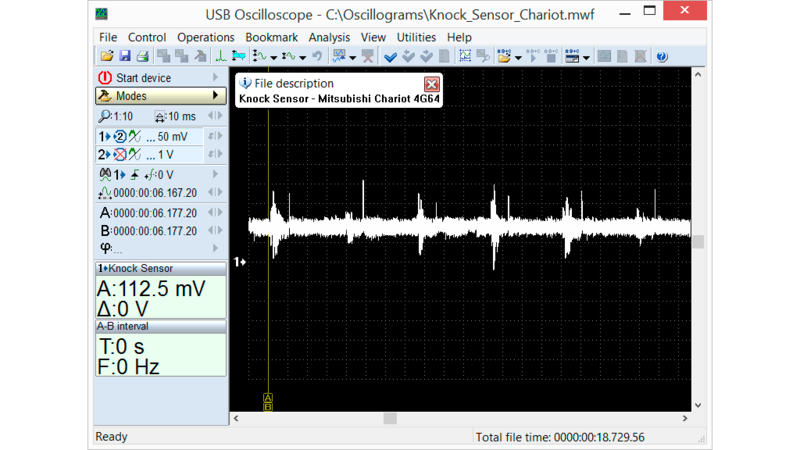 Output voltage waveform of the knock sensor in good condition on Mitsubishi Chariot 4G64, recorded while the engine was at idle.